Welcome to CASA of Williamson County, TX! 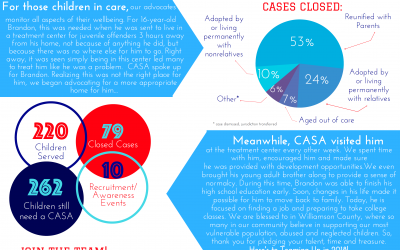 CASA volunteers are screened and highly trained and then appointed by judges to represent and advocate for a child’s best interests in the child protection system. 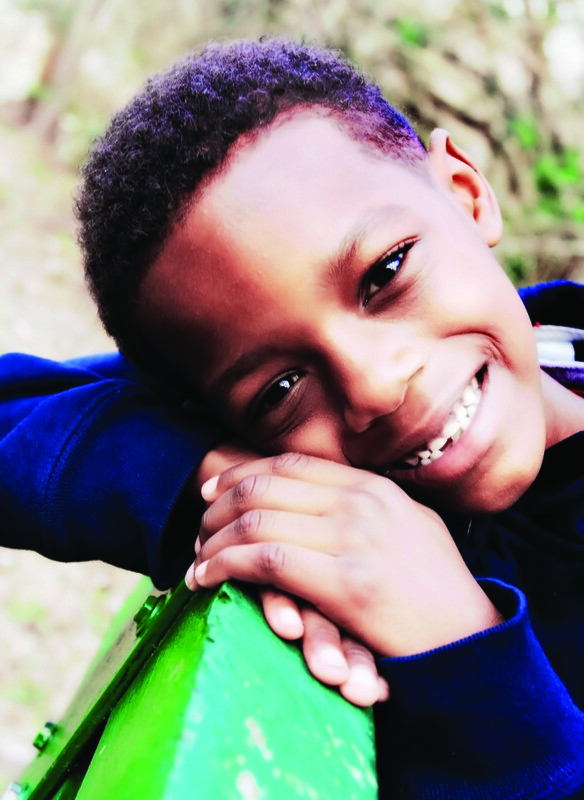 CASA volunteers are each assigned to help one child or set of siblings at a time, so they can focus on giving that child or sibling group the individualized advocacy and attention they need. 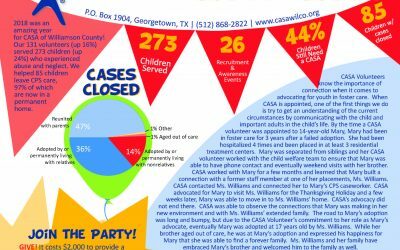 CASA of Williamson County, TX continues to provide valuable volunteer advocacy for abused children in this area. 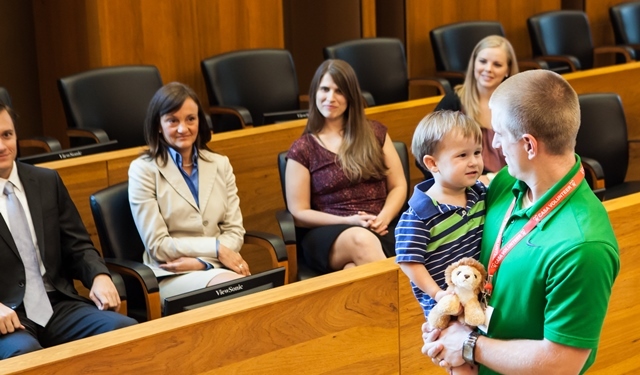 CASA volunteers serve as the “eyes and ears” for the judge in child welfare cases. This includes researching each child’s situation and making objective recommendations to help them reclaim their childhoods from abuse and neglect. 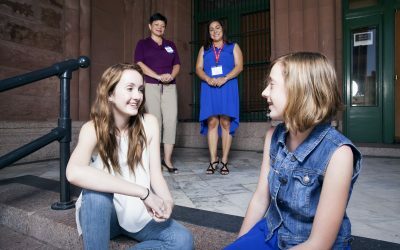 CASA volunteers are frequently the only stable presence in these children’s lives as they navigate the foster care system. 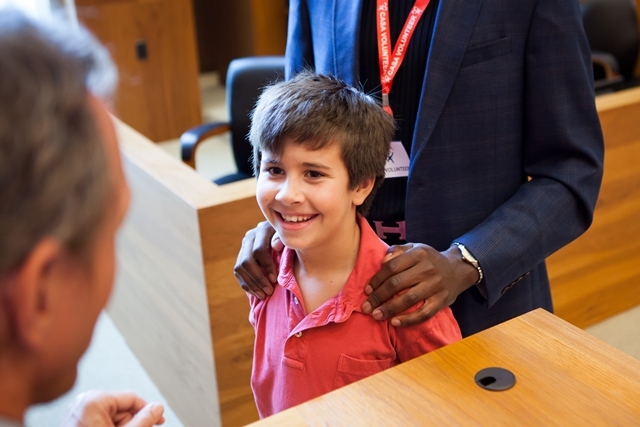 Volunteers bring three critical qualities to their work: they focus on one case at a time; they bring a unique perspective to the court case; and their sole objective is representing the best interests of the child. "If giving up a couple hours of my time one evening gives me better insight into making a decision that affects the future of these kids, then there’s no hesitation on my part. Am I tired? Of course! But that’s nothing compared to what the kids are feeling. Every minute I spend talking to foster families, interviewing family members, meeting teachers, going through medical records, therapy notes, and talking to the kids is worth it so that I can be an effective voice in the court room and ensure their best interest is considered. Why am I a CASA? Because every child deserves a voice!" Three local non-profits are pooling their time, energy and love for a collaborative fundraising project to benefit our local youth. Run, Fly, or Walk to the CASA Superhero Run! 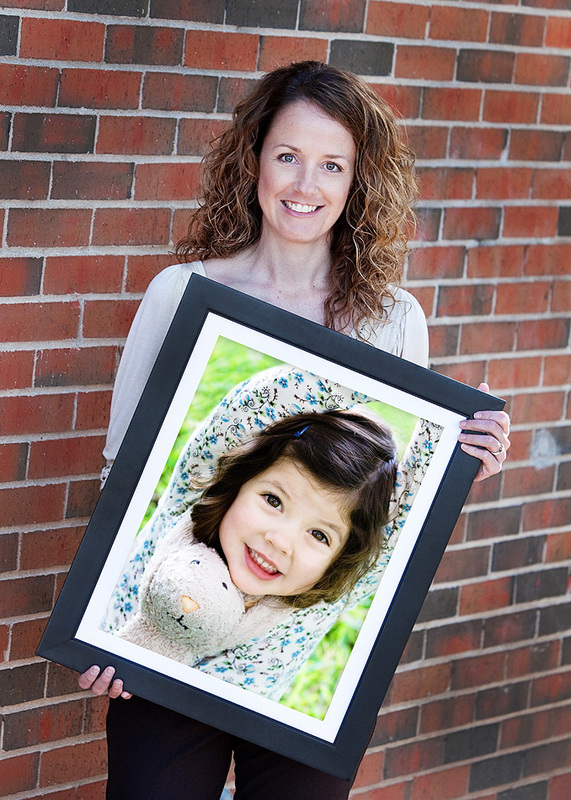 Make a difference in a child’s life. Join our newsletter and stay up to date on our fundraisers, vents, and training sessions. Subscribe today!